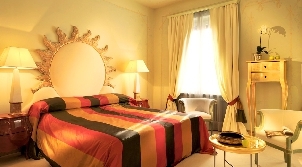 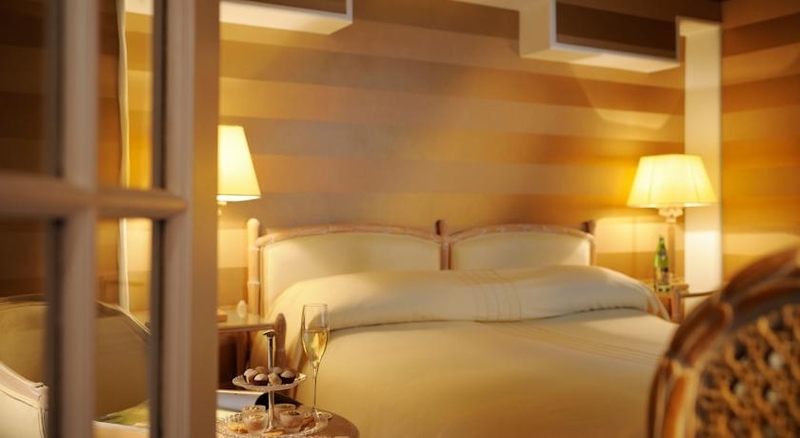 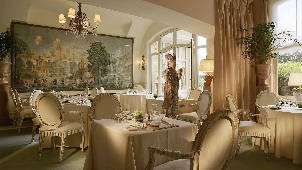 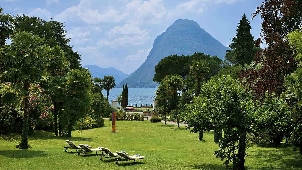 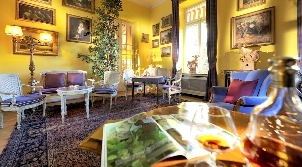 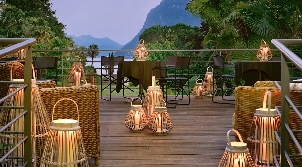 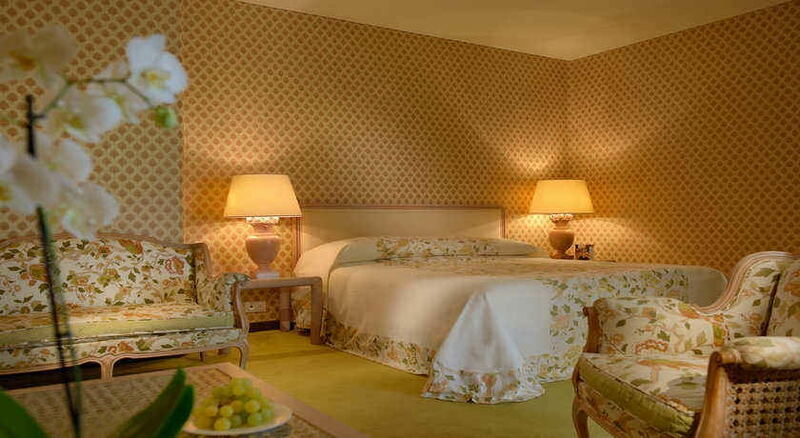 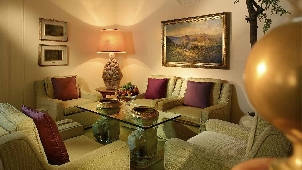 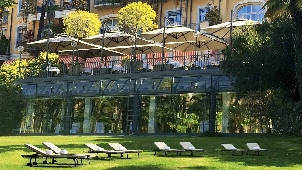 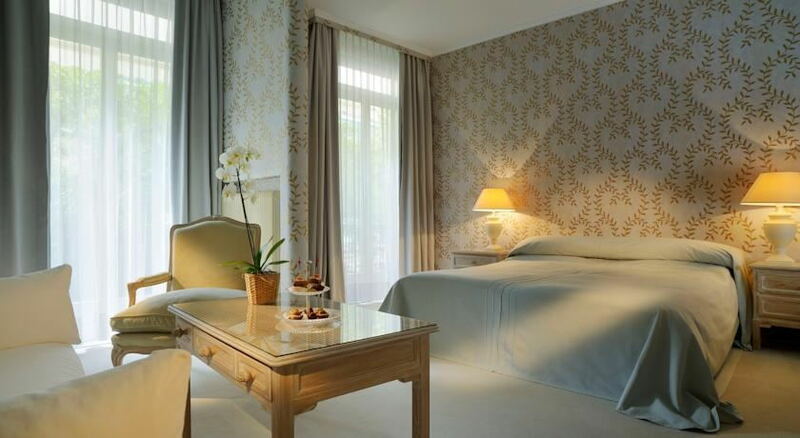 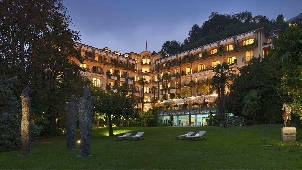 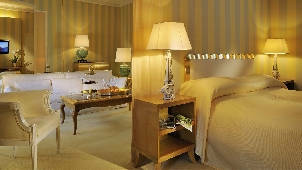 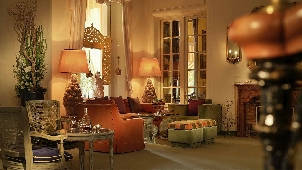 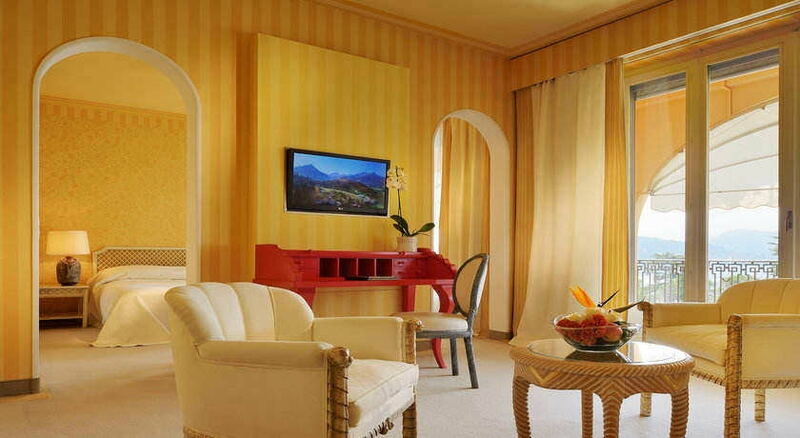 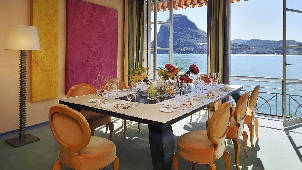 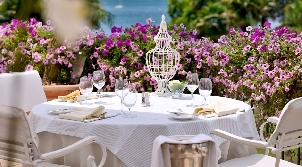 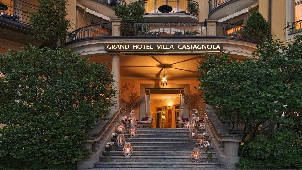 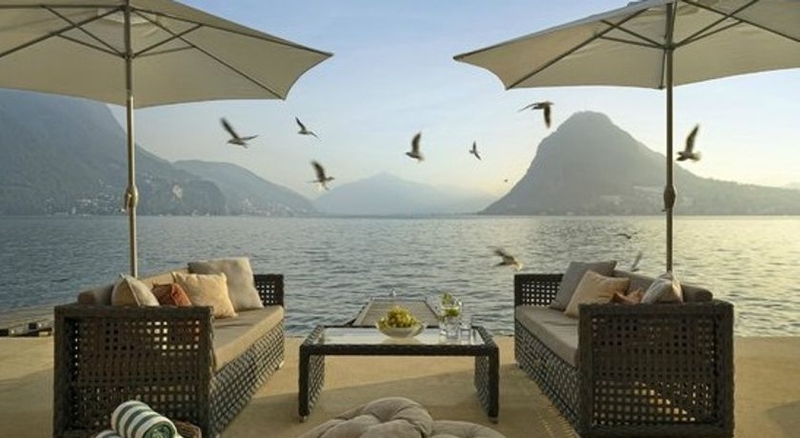 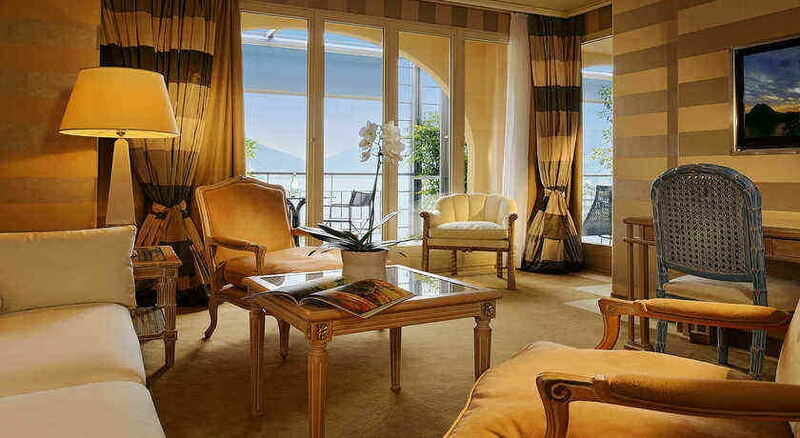 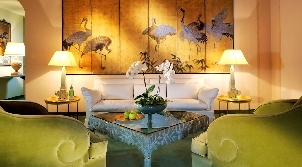 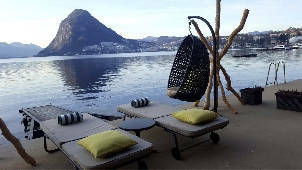 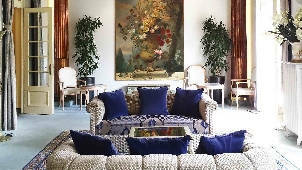 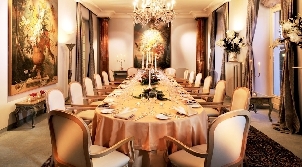 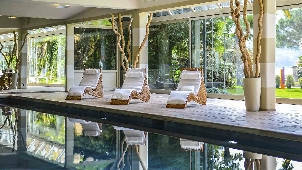 Grand Hotel Villa Castagnola is a luxurious hotel in Ticino and overlooks Lake Lugano. 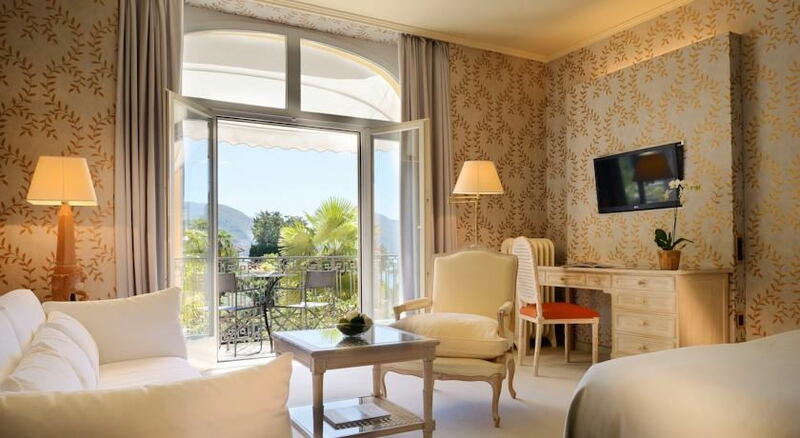 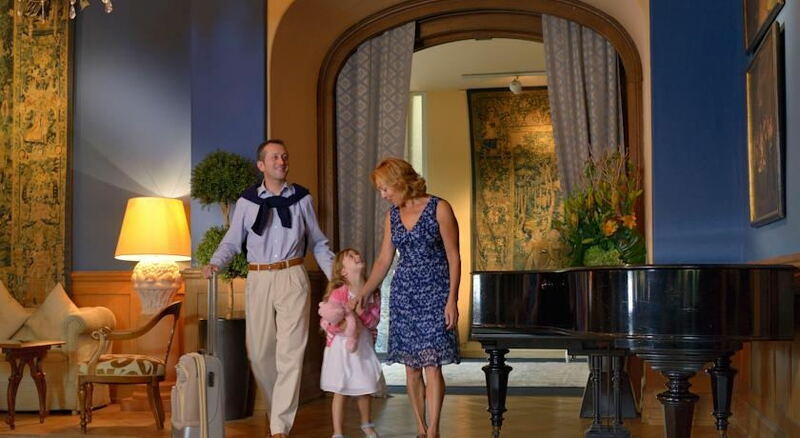 Each of the 74 rooms in this five-star superior hotel, including 32 suites and junior suites, have been individually decorated to create an inviting atmosphere where you can relax in style and enjoy views of the park or lake. 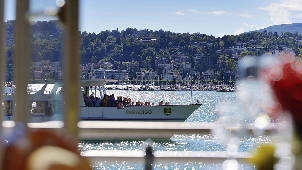 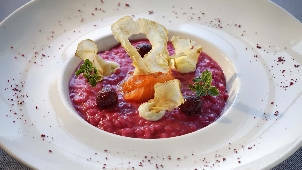 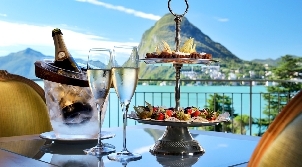 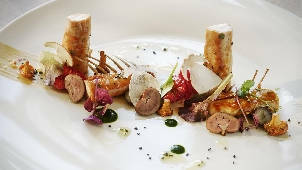 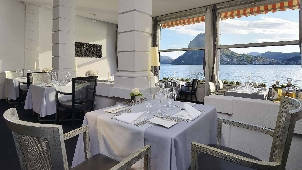 During your stay at this five star hotel in Lugano, member of Small Luxury Hotels of the World, you can treat yourself to imaginative menus at the 1 Michelin starred Restaurant Gallery Arté al Lago commanded by Executive Chef Frank Oerthle and to Mediterranean delights at Restaurant Le Relais (15 Gault Millau points) created by Executive Chef Christian Bertogna. 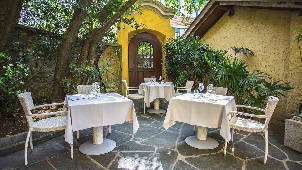 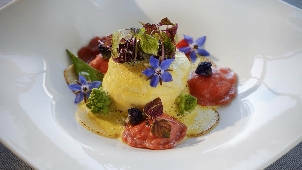 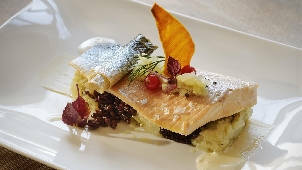 La Rucola offers light meals that are equally delightful. 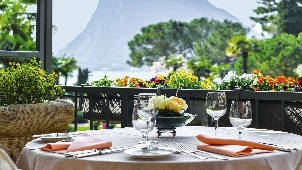 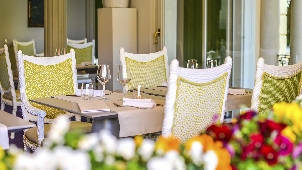 The expertise of the sommeliers is always on hand to guide you in your wine choice from the extensive cellar of this superior villa hotel, while the lake views from the dining rooms make them the perfect venue for a romantic dinner. 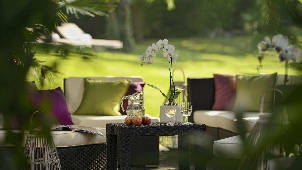 The “Wellness Corner” is also highly recommended.